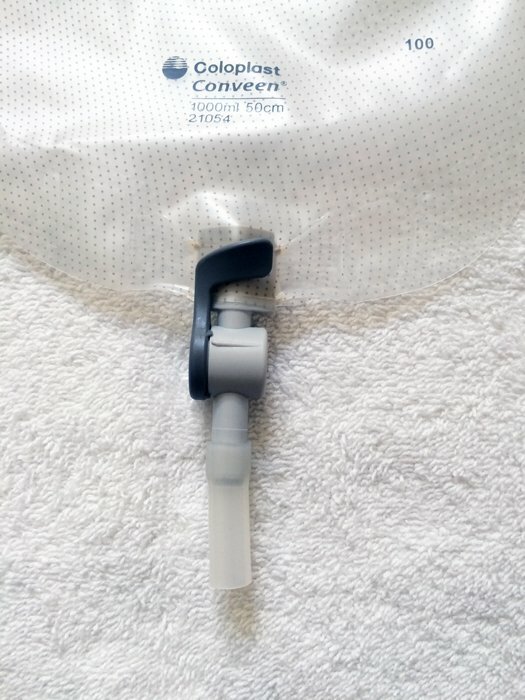 The Conveen Security Plus Lever Leg Bag System is replacing the popular Freedom Fas-Tap brand urine leg bags from Coloplast. 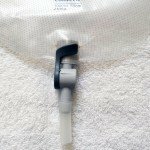 The new and improved features will give wearers much greater comfort and security. 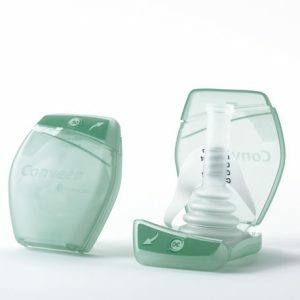 The kits are Latex Free and made of a soft softer, more flexible non-PVC film. 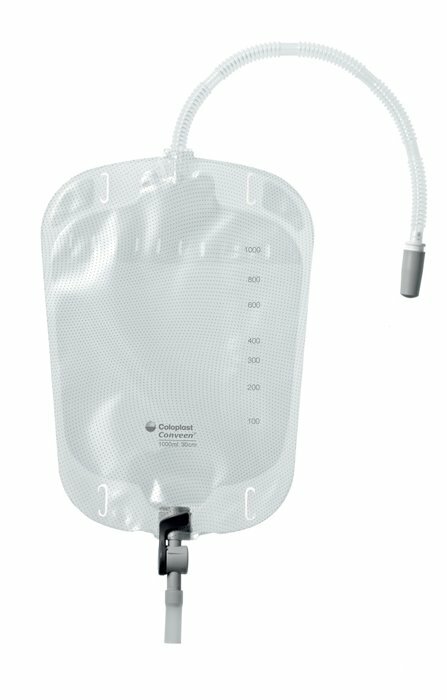 Available in 2 different sizes to accommodate those who want a large volume bag, or a smaller bag for those who experience light incontinence. 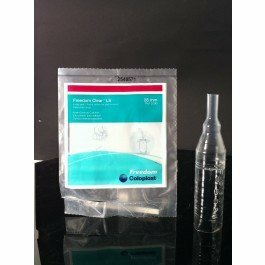 Compatable with all male external catheters. 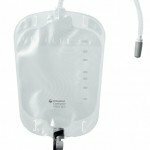 The Conveen Security Plus Lever Leg Bag is taking the place of the 9005 and 9007 Flocked Back with Fas Tap Leg Bag kits from Coloplast. The changes made will offer greater comfort for the individual who wants a secure leg bag system. These bags are much more subtle against the skin and extremely soft. Unlike the older version which were a thick vinyl. 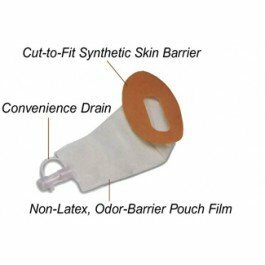 The tubing provided with these bags is a corrugated and prevents any kinking that was sometimes an issue with more thicker tubing with the previous kits. 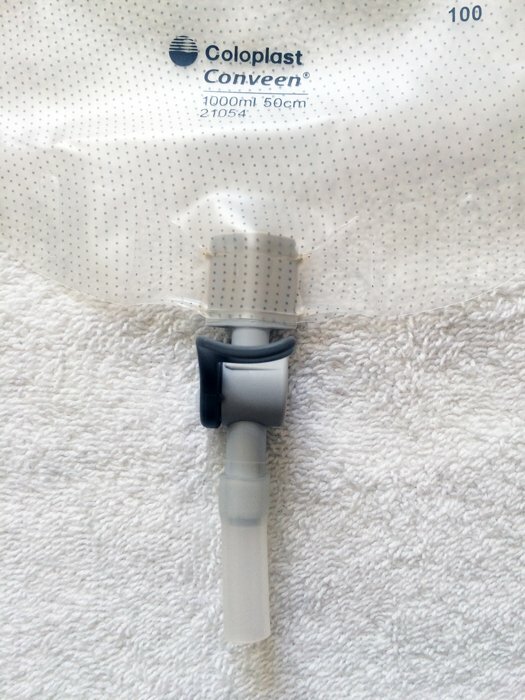 The connector on these bags is permanently attached to the end of the tubing and cannot be removed. The Velcro straps are 1″ wide and come in 2 different lengths. They are cut to fit with the shorter length used for the bottom of the leg bag, and the longer for the upper part. The release valve is an easy to open and close lever feature. 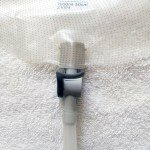 This makes emptying the bag much easier for those who have a manual dexterity problem. 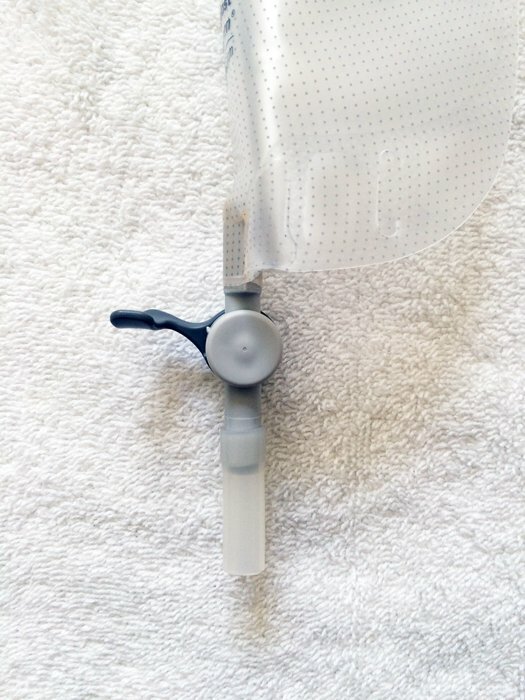 Even with a closed fists the user wil be able to empty the collection bag, and return it to a closed position with ease. 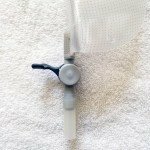 The lever tap offers “delayed flow” functionality, which gives you extra security when emptying the bag and protects against accidental opening of the tap.